It is extremely effective for relaxing the overtaxed muscles, I find it amazing when I used it on my friend's suggestion. 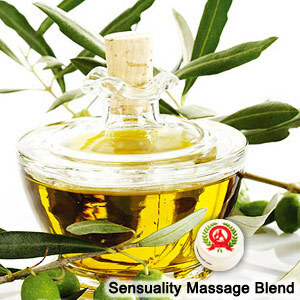 Sensuality Massage Blend helps in promoting a sensual reaction throughout the body. The pure aromatherapy massage oil is also perfect for setting the mood and for evoking a feel of relaxation. This ready to use sensuality massage blend is great for therapeutic use and can be applied all over the body in unidirectional motion. This specialized sensual blend is made from selection of natural essential oil on non-allergic oil base. Having rich content of essential oils, it helps in providing a deep therapeutic effect without any skin irritation. 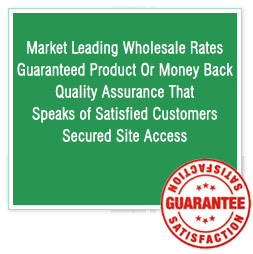 It is best used by sports persons of all categories where it helps in relaxing the overtaxed muscles.